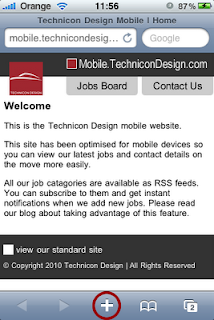 These instructions explain how to add the Technicon Design Mobile Jobs Board site to your iPhone home screen so you can access it the same way you can with your other apps. 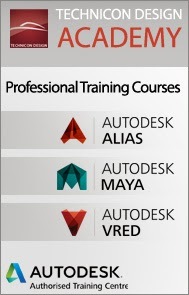 From the home page click the "plus" sign at the bottom of the screen. 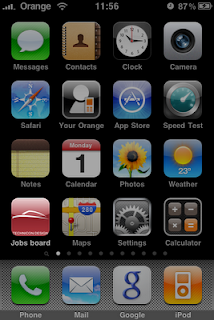 From the menu which pops up click "add to Home Screen"
Then in the Title text box either accept the default page title or change it to something you prefer e.g. "Job Board". Click the blue "Add" button in the top right of the screen. 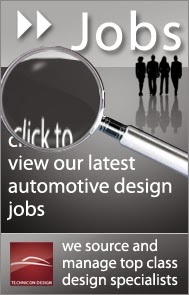 You now have a link on your home screen direct to the Technicon Mobile website.